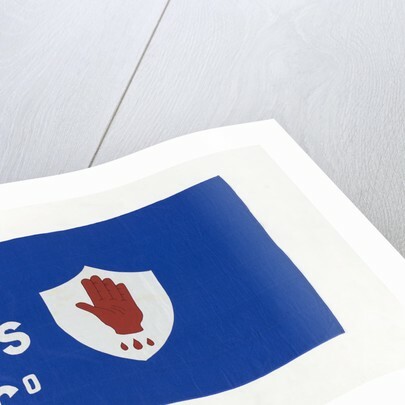 The house flag of Ulster Steamship Co Ltd, Belfast. 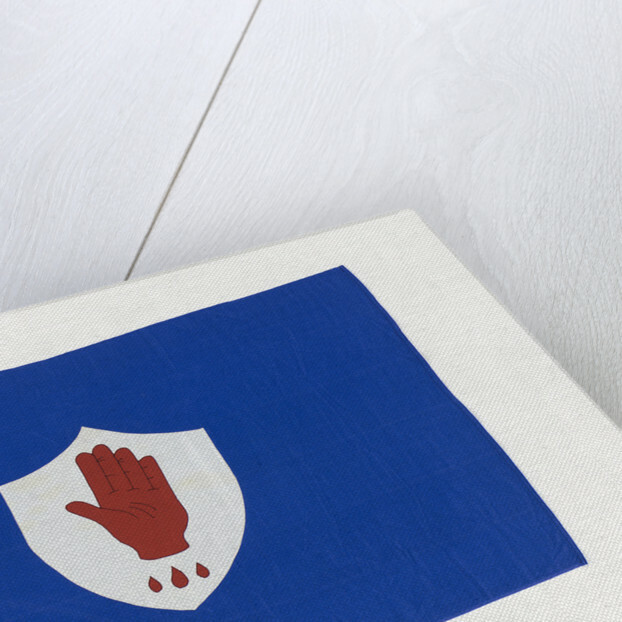 A blue rectangular flag bearing a white shield with the red hand of Ulster dripping blood. 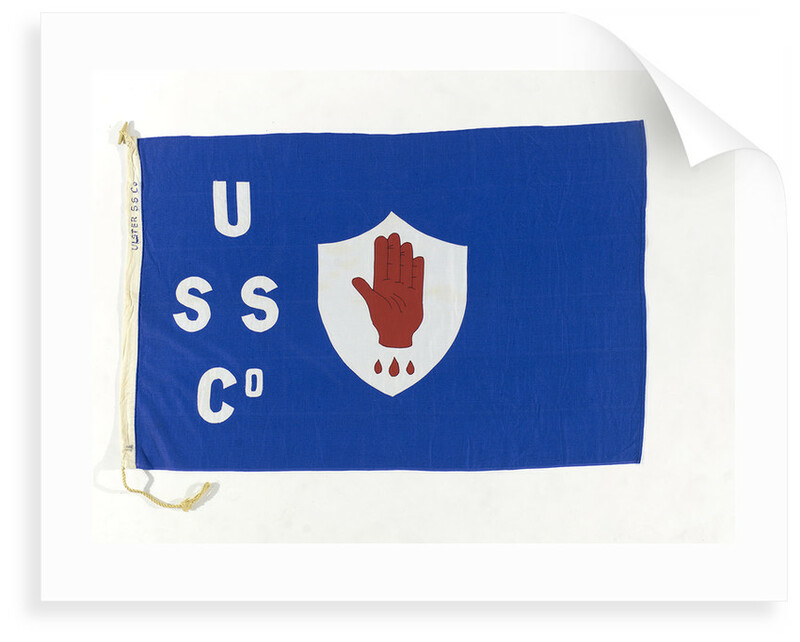 The white initials 'USS Co' placed near the hoist. 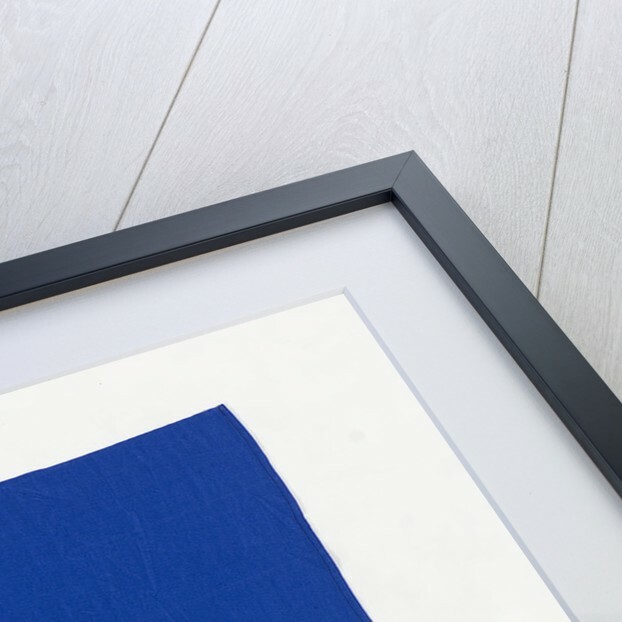 The flag is made of a wool and synthetic fibre bunting. The Ulster Steamship Company was registered in 1877, the company ran services to the east coast of Canada, the Far East, Europe and Baltic Ports. Voyages to New Orleans started in 1896 and the company began carrying a limited number of passengers at about the same time.